A great majority of salinity studies have dealt with intertidal species. Little is known about the way subtidal animals respond to salinity fluctuations. Even less details are available on invertebrates from the White Sea, which salinity is ca. 25. 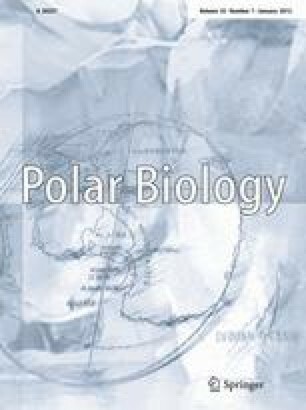 The heart rate of two subtidal Bivalvia—Hiatella arctica and Modiolus modiolus—exposed to different salinities was recorded. Changes in cardiac activity were monitored for 9 days of the animals’ acclimation to salinities of 15, 20, 30 and 35, and for 4 days of reacclimation (return to the initial salinity of 25). The initial response to salinity change was a significant heart rate reduction. On the other hand, cardiac activity in M. modiolus intensified at salinities of 30 and 35. Reacclimation induced different HR responses: from a decrease to a rise, depending on the species and the salinity applied in the experiment. The differences in responses to salinity are discussed with respect to the morphological and ecological characteristics of the species. We thank the personnel of the White Sea Biological Station “Kartesh” (Zoological Institute, Russian Academy of Science) for help in collecting and maintaining the organisms. The study was supported by the Russian Foundation for Basic Research (No. 04-04-49801-a).